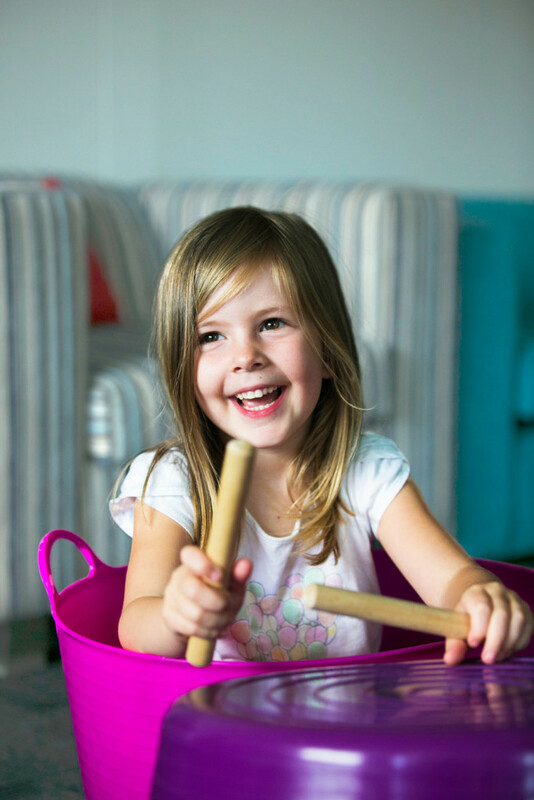 With loads of instruments, singing and dancing our super fun classes inspire confidence and kindness through a love of hands-on musical play. 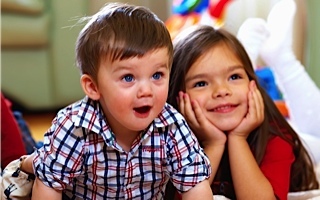 Our 3 seed approach nurture’s your child’s mental, emotional and physical development. 1. Numeracy, language and literacy. 2. Confidence, self-esteem and creativity. 3. Co-ordination, motor skills and awareness. to give them the head start! We understand how competitive education has become and how hard it is get that “edge”. 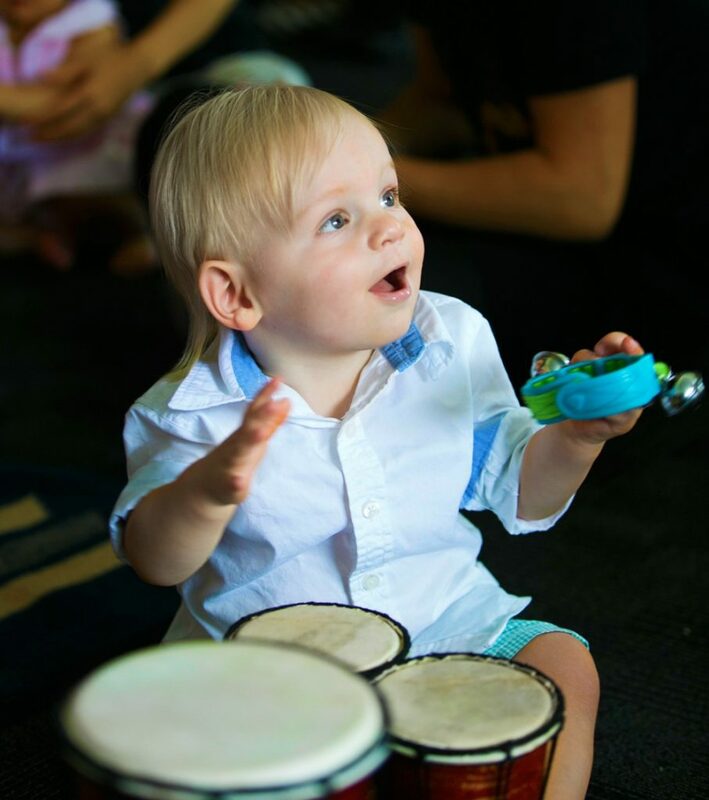 Soundplay harness’s the magic of music in age appropriate programs to support milestones that are essential for future success. Your little one will enjoy every moment. Between the music, jokes and giggles they’d never guess they were learning so much! 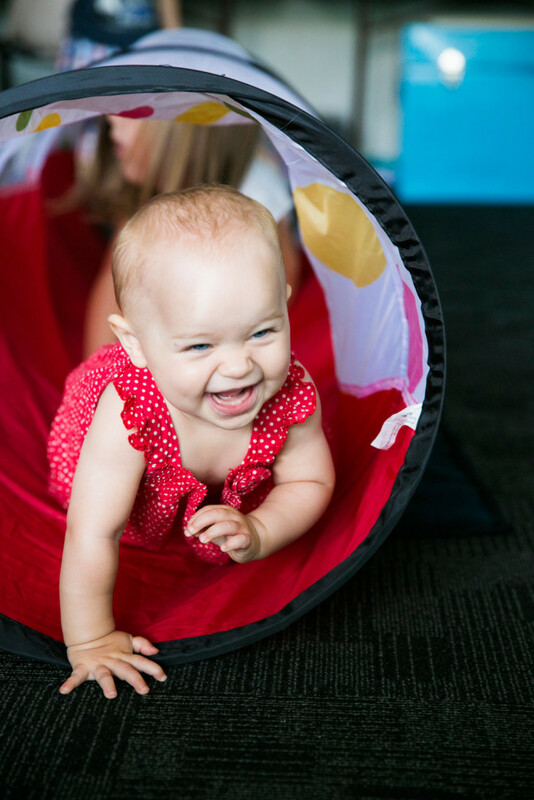 There’s nothing quite like LAUGHTER to inspire happiness and with it, an openness and love of learning that will give your child a life long advantage. When children are happy they embrace life with confidence. Get your child connected to Soundplay today!